Mandy always picks up fancy root beer for me when she's at World Market. This time she added some ginger beer to the cart. Yikes! 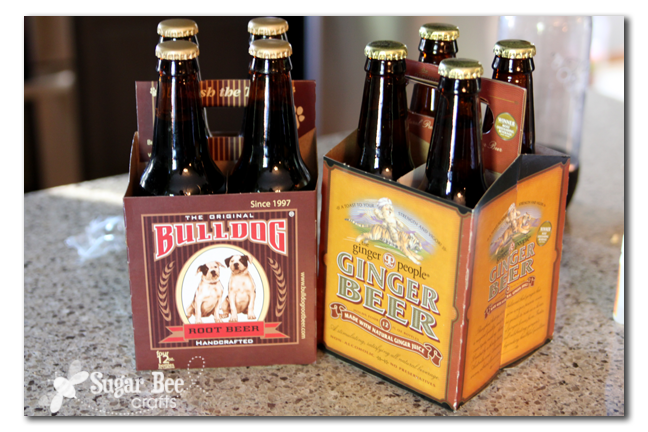 Have any of you tried Ginger Beer? Ginger is a root. Root beer ginger beer is not. My husband LOVES ginger beer, but really only if it's spicy enough (aka ginger-y enough). I LOOOOVE that stuff! It's so delicious!